We carry a wide selection of gorgeous and unique party hats. They come in many assorted styles, sizes and colors for whatever tickles your fancy. 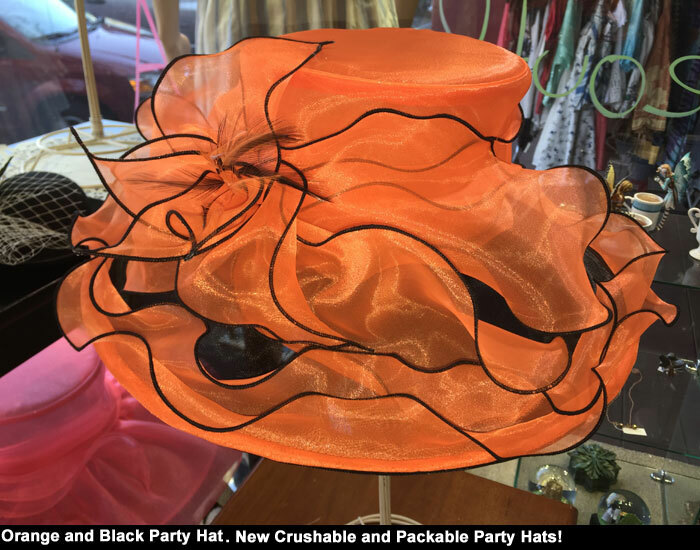 If you are hosting a Tea Party or going to your first you can find the Big, Beautiful and Bold party hat you need to make that perfect statement!